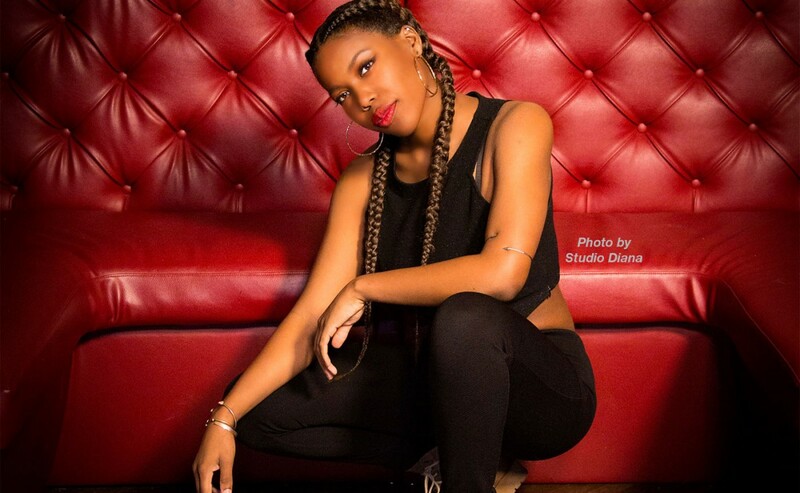 Danielle “Danny” Harris has performed throughout the DMV, leaving people in awe every time she hits the stage. 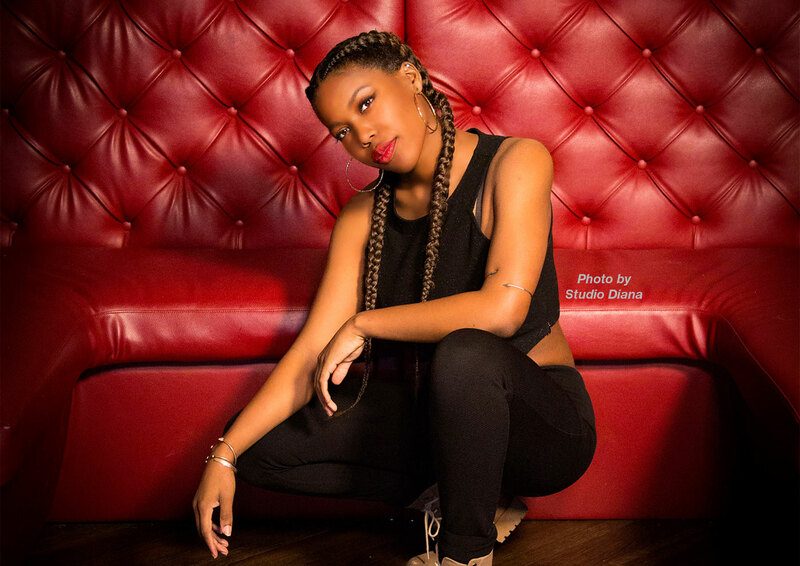 She’s danced for Snoop Dog, Grammy nominated artist Kokayi, and TheFix and has set choreography for stages including the Kennedy Center, The Fillmore Silver Spring, and the Shakespeare Theater. Danny made her choreographer debut in the Capitol Movement Pre-Professional Dance Concert: Movement of the People 2012. She began dancing in 2007 at Agency 9 under the instructors CJ Hitchcock and Kelly Owens, and soon joined Capitol Movement as a dancer and choreographer. Her unique style, detailed musicality, and upbeat personality make her movements most memorable!